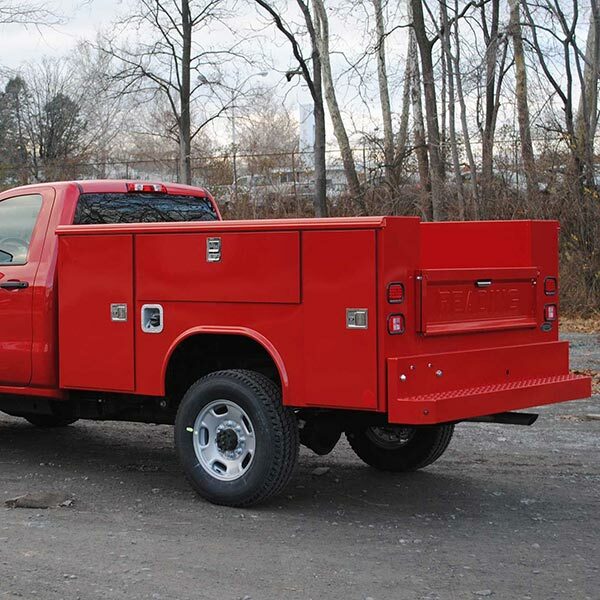 Reading Truck Body, LLC was established in 1955, introducing the service/utility truck body concept to the construction industry. From Reading’s headquarters in Reading, PA, they have grown into one of the leading and largest truck equipment manufacturers in the United States. Reading uses quality materials and precision manufacturing processes, including their revolutionary and environmentally friendly bare metal zinc phosphate bath that preps the body for E-coat primer and powder coat finish systems, which provide a long-lasting, durable finish. With a number of company-owned upfit locations and a network of authorized distributors across North America, they are able to bring products to the market cost effectively while still offering local service. All of Reading’s products are proudly 100 percent made in the USA using premium materials and advanced manufacturing techniques. 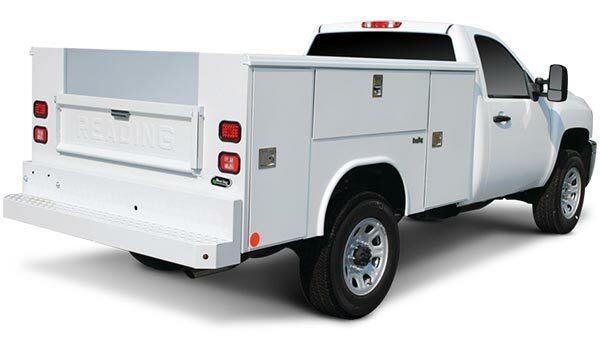 You simply won’t find a better body, and Signature Equipment has all of your Reading Truck Body solutions. Reading’s service bodies and heavy-duty Cranemaster service bodies keep tools, materials, parts and equipment organized for field service, installation and maintenance work of all types. No more trips back to the shop for that forgotten tool—with the right service body, your shop goes on the road with you. 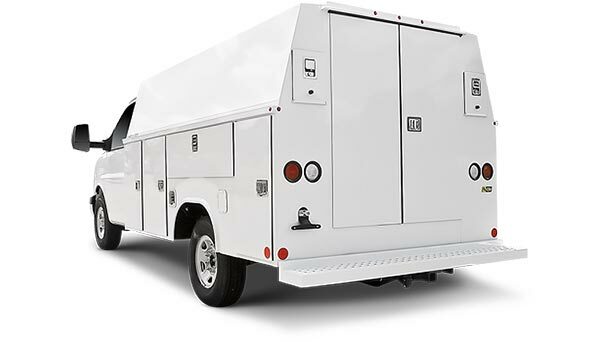 Reading enclosed van bodies and panel bodies provide all the benefits of a standard service body plus a secure, protected work area so you can get your work done even in unfavorable conditions. Our dump bodies feature heavy-duty steel construction, durable hoists, payload capacities to meet your demands and optional drop sides. Designed for easy cleaning and maintenance, they’ll lighten your load over the long haul. 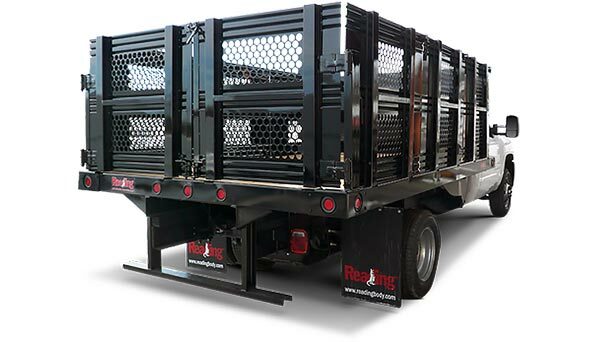 Reading offers a versatile line of platform bodies, stake bodies and landscape truck bodies designed for easy loading, hauling and unloading of large equipment and bulky items. 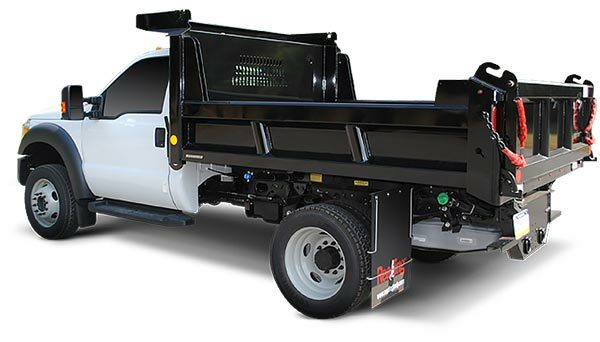 They can be outfitted with removable side rails and stake body truck racks for maximum flexibility. Our storage boxes and accessories are built with the same legendary quality and attention to detail as our full-sized Reading utility truck bodies. 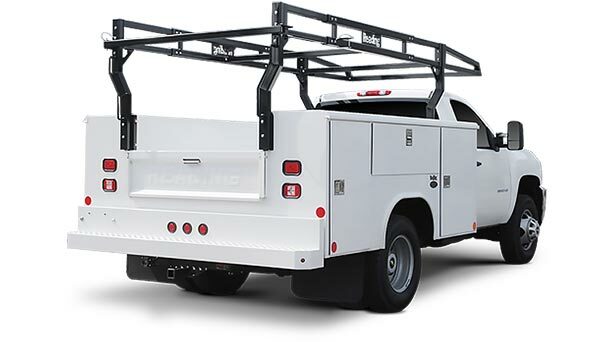 They come in a variety of models for mounting behind the cab, on or against the sides of your truck bed or under the body to fit seamlessly with your truck body’s design and configuration.